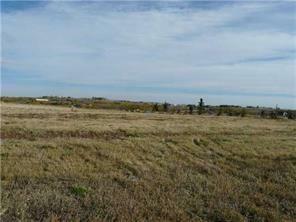 This property is the ideal lot located a short drive to Okotoks or Calgary. 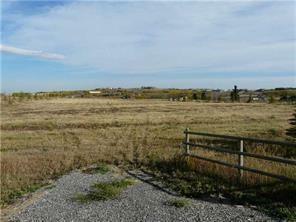 Enjoy being close to Schools , a fantastic Sports Complex and the South Calgary Hospital. Only 17 K to the Shaunessy C Train Station and all kinds of shopping and amenities including a Library. Handy to all the amenities of Okotoks less then 15 minutes away. You will love being close to Mother Nature with an Environmental Reserve right behind you. 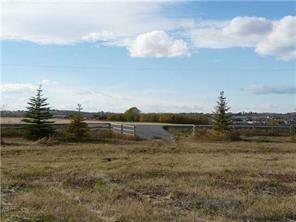 This lot is suitable for building a home with a walk out basement. Reasonable Architectural Controls are in place to protect your investment. Go south on Highway 2 from Calgary and then east at the Okotoks overpass onto Highway 552 and then turn Right onto 48th Street E. Across the highway from Norris Coulee Subdivision.